England Hockey believe that developing and maintaining links between schools and clubs will build on and enhance the existing PE and sport opportunities available for young people. 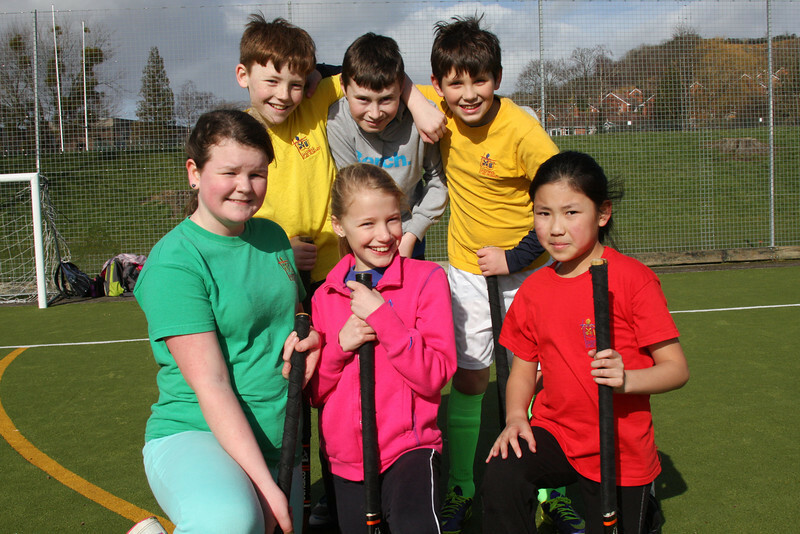 Through teachers and School Games Organisers, young people will be guided from schools to affiliated hockey clubs. For more information please contact your England Hockey Relationship Manager.